What Shilstone has to offer! With 2019 starting January and February are our most popular time for inquiries for your weddings. So we’ve combined all of what Shilstone House has to offer to make your choice a little bit easier! 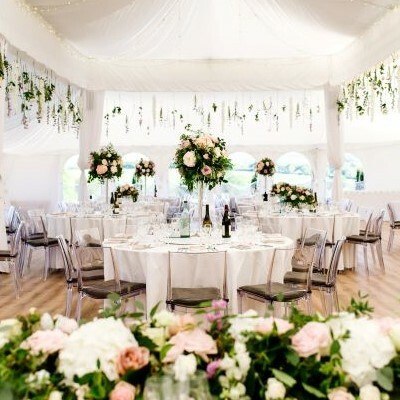 We know you’re after a stunning wedding venue in Devon and that’s what we deliver. Where are we in Devon? First of all it’s probably important for you to know where we are located in Devon. We are in the South Hams. We pride ourselves in creating the best weddings around in the South Hams, we believe we are the go to for wedding venues throughout the South Hams and we promise you won’t find anywhere else that offers what we can offer you. 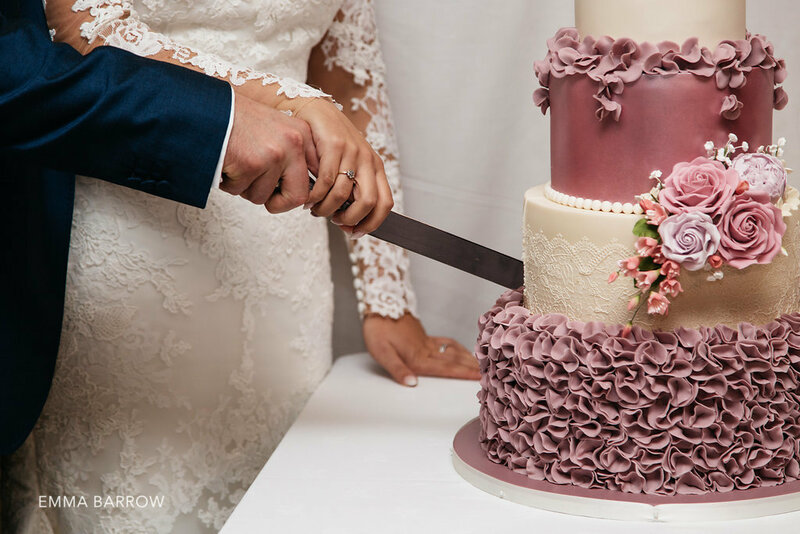 If you’re after an exclusive wedding, with stunning wedding views in Devon then you have to come and see what Shilstone House can offer you on your wedding day. We believe that you need to come down to really appreciate how beautiful the South Hams is. The breath taking views will be perfect for your wedding day. Come and take a look for yourself. Are you interested in a Barn Wedding in Devon? We can create a barn wedding of your dreams. We compile the rustic looks of Devon and views to create you a barn you wont ever forget. Barn weddings in Devon are becoming increasingly popular and it’s the main reason as to why people come to Shilstone House. A barn wedding in Devon creates a stunning wedding venue to have the day of your dreams. With barn weddings in Devon you have room to play around and style, they’re a blank canvas for you to design how you want. If you’re after an exclusive wedding in Devon with a barn wedding feel, then Shilstone House is for you. The high ceilings, old beams are beautiful features to have at your wedding. Our barn has a wonderful amount of history to it, so have comfort in knowing that you’ll be adding to the history by having your barn wedding in Devon with us. With our barn you also have beautiful scenes to take in. Everywhere you turn you and your guest will be taken away with the beauty and history that lurks in every corner of Shilstone House. 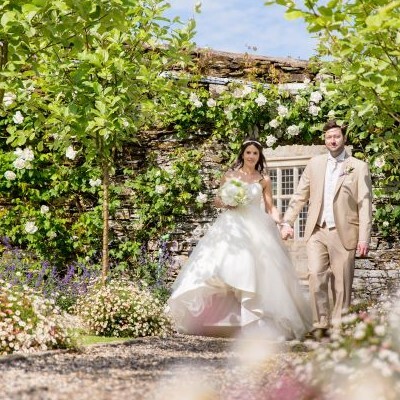 What we believe is the best selling point of Shilstone House and our barn wedding venue in Devon is that you will have amazing photos, with the barn scene as well as the views surrounding us. You’ll be wanting to hang them all over your home in no time. Call to see what we can offer with our exclusive barn wedding in Devon. We promise you won’t be let down. Your wedding day needs to be perfect, it needs to run smoothly it needs to be exclusive and it needs to be everything you have ever dreamed of. Why? Because it’s your wedding day, a day of celebrating your love together. 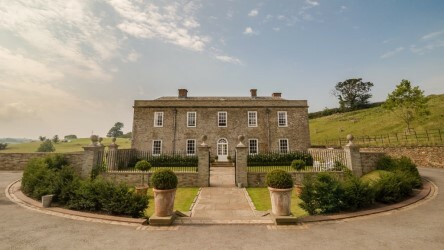 Shilstone House really does offer a truly stunning wedding venue. You only need to see this on our image and video gallery that’s on our website. Most of our couples that we’ve had visit and use Shilstone House have all used the word stunning, because our wedding venue is stunning. 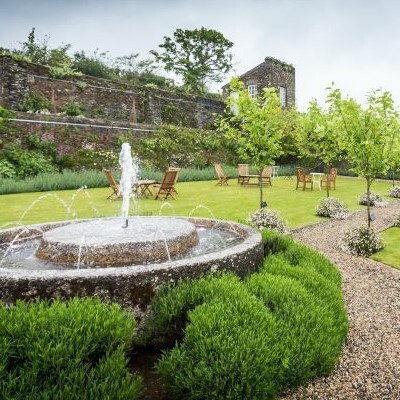 Devon is the cherry on top of the cake for us, it’s a lovely setting to get married in. We are able to provide you with an exclusive wedding that your guests will never forget let alone you and your significant other. We know that weddings can cause a lot of stress and decisions need to be made and the venue is usually the first decision made. Shilstone House promise to make things run as smooth as possible and we always keep you in the loop in the progress of your stunning wedding in Devon. On the day we adhere to the promise of creating a stunning wedding, and we make sure that you don’t have to worry about anything. We look after all your needs. If you’re interested in what Shilstone House has to offer, contact us and arrange your viewing. We look forward to see you!